Ananth Narayanan, chief executive officer of Walmart-owned Myntra and Jabong, on Monday resigned from his post. According to sources, Narayanan is planning to pursue external opportunities. 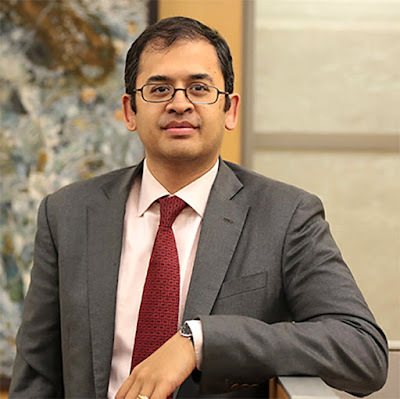 “Ananth has played an important role in making Myntra and Jabong into a formidable player in the fashion ecommerce market and steering the company towards sustainable growth,” Myntra said in its statement. Flipkart’s Amar Nagaram has been named as the head of Myntra and Jabong, the company stated. He will report to Flipkart Group CEO Kalyan Krishnamurthy. Nagaram, who recently moved to Myntra from Flipkart, has been working with the group for around seven years now. “Myntra and Jabong are an important part of the Flipkart group serving our valuable customers. The company will continue to execute the growth strategy and leverage synergies with Flipkart as appropriate,” it said. “...(Nagaram) has played a pivotal role in making shopping accessible, delightful and affordable on every connected device. Most notably, he led the efforts on revisiting the boundaries of mobile web, making the experience on it as good as native,” the statement said. According to sources, Narayanan might join Hotstar as its CEO. Market sources said Jabong will continue to operate for now and Flipkart may shut down the platform after a few months.